Willamette Wealth Partners is a financial planning and investment management firm based in Eugene, Oregon. We are a locally owned and operated business with over 25 years of collective experience in personal financial services. We are focused on providing you with a relationship that fosters growth, security and independence. LPL Financial is the largest independent broker-dealer* in the United States. They are the company that provides us with the systems that allow us to run our office. The services they provide to us include technology, custody of investments and regulatory compliance. 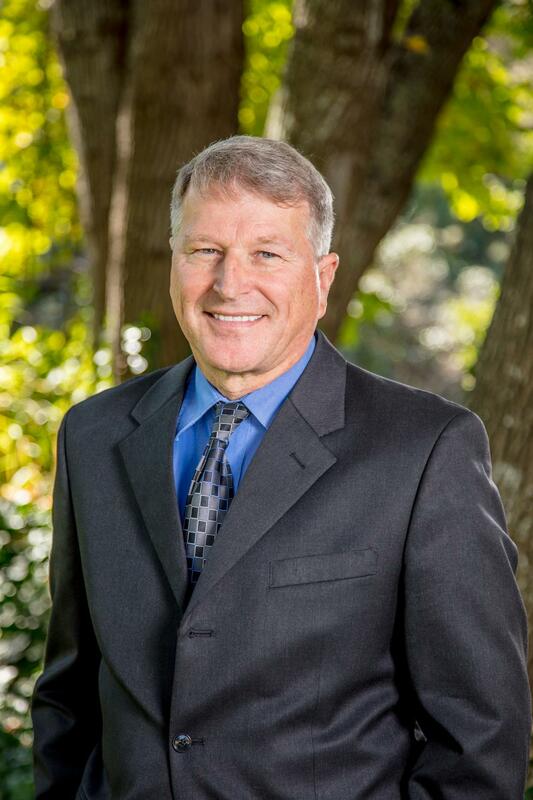 Doug has over 20 years experience in the financial services industry, and has earned two bachelor’s degrees from Oregon State University. In 1993, Doug became a licensed financial advisor and worked for a national brokerage firm for 15 years. 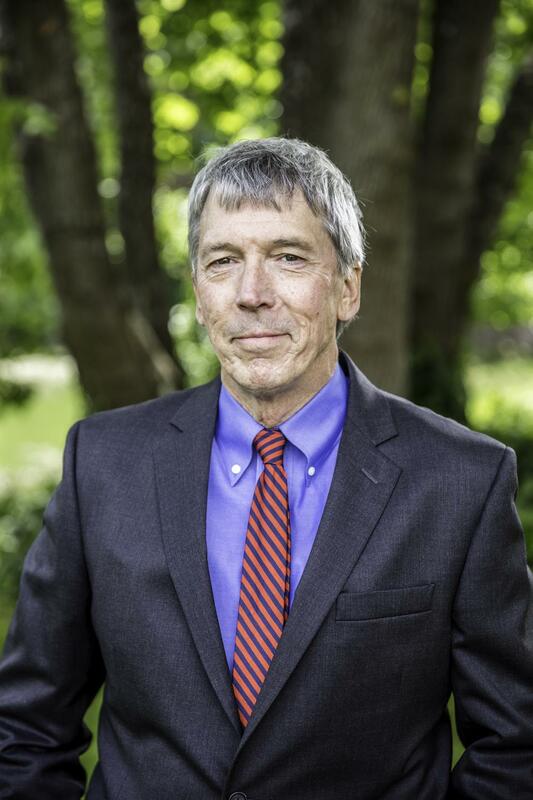 Doug then became an independent LPL Financial Planner in 2008 so that he could offer his clients objective, personalized financial advice and support. Doug has been married to his wife, Erin, for over 30 years. Their two children, Locke and Maggie, both currently live in Eugene, Oregon. In his free time, Doug is an avid gardener, bee keeper and woodworker. Gary earned a bachelor’s degree in education from Oregon State University before deciding to use his skills to become a financial advisor. He says, "In a sense I am still teaching today, many people do not understand the importance of investing and the impact it has on their families’ future." Gary is a member of the Eugene Airport Rotary Club and is active in promoting the Annual Rotary Duck Race. Gary and his wife Cindi have 2 children, a daughter Amber and her husband Nick, and a son Andrew and his wife Shannon. Gary loves to play music. He has played the violin and piano since he was six years old. Gary is an avid fan of all sports and played baseball in college. Locke is the newest addition to the office. He grew up watching his father, Doug, thrive within the financial planning business. 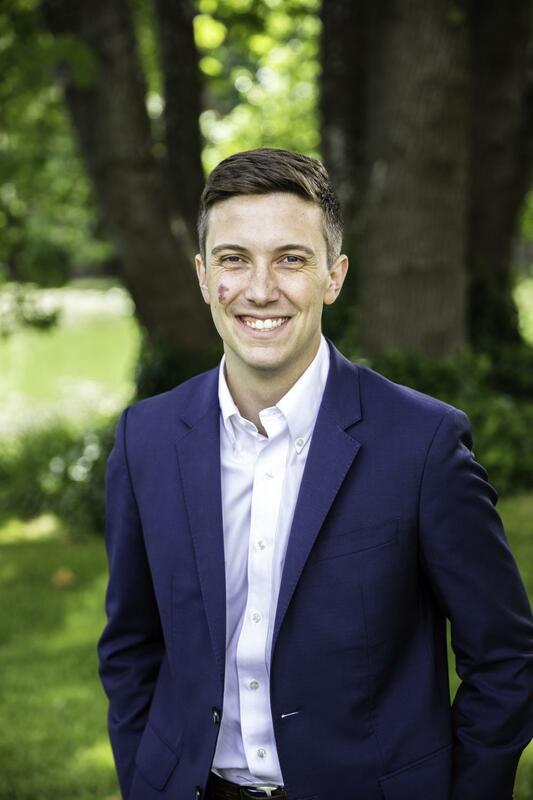 Witnessing the impact a financial planner can have on clients’ lives inspired Locke to seek a BBA in finance at The University of Portland. Prior to joining the office Locke worked as a financial consultant for small businesses, and most recently held the position of CFO at Otoharmonics Corporation, a medical device design and manufacturing company in Portland, OR. Erin grew up in Albuquerque, NM and has been living in Oregon since 1980. She has a diverse background, with bachelor’s degrees in forest management from Oregon State University and in university studies from the University of New Mexico. Erin spent over 10 years as a forester on the Willamette National Forest and then 15 years as a stay-at-home mom and professional volunteer. She raised money for non-profit organizations, wrote grants and organized events. Erin and her husband Doug have two children, Maggie and Locke. She enjoys the outdoors, bird watching and spending time with her friends and family. 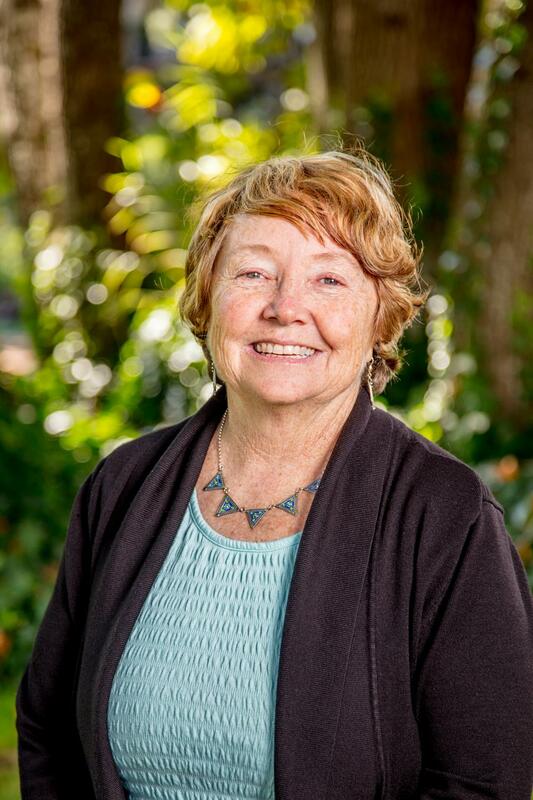 She also volunteers her time with Slow Money South Willamette Valley because of her passion about organic and local foods. As an independent, locally owned firm we are able to provide you with objective advice and fiduciary-level service. There are no proprietary products or cookie-cutter solutions here. We take our relationship with you seriously. We bear full transparency with you; giving you the comfort of knowing exactly what you’re investing in and why it’s in your best interest. Helping you make smart decisions with your money is at the core of what we do. This starts with an in-depth evaluation of your current financial picture. We look at all aspects of your finances in order to gain a comprehensive view of your financial life as well as the challenges and opportunities you face. We continually monitor these aspects and adjust as your situation changes. It’s our belief that you should always be aware of your finances and how they will affect you today and tomorrow. Rather than presenting a large multi-page financial plan to you we go through the planning process over time and introduce topics to you as they become relevant. Your daily involvement is beneficial but your overall understanding is crucial. Our financial planning process is specifically designed to prepare you for every stage of retirement. We not only seek to help you save for and transition into retirement, but also teach you effective strategies for budgeting your retirement funds. The purpose of our first meeting is for our planners to get know you and learn about your financial needs. This conversation will be a no pressure, no cost opportunity for us chat and decide if we can start a lasting partnership. If we both decide to move forward with our relationship, we will hold a second meeting dedicated to uncovering your complete financial picture. This will involve defining your future goals and identifying where you currently stand. Our job is to move you closer to your goals. This can include investments, financial planning or a combination of services. Once we establish your goals, we will provide ongoing service and maintenance to keep you on track. We take the entrustment of your portfolio as a chance to build a lasting partnership with you. We understand the market and how to use its volatility to help you work towards your long-term investment goals. You’ve spent a lifetime accumulating your wealth and dreaming of how you’d like to enjoy it. We’ll help you understand the potential income of your assets and develop a personalized budget for your well-deserved and long retirement. There is more than one way to plan for your future and we’ll educate you on every option available. Then we’ll help you decide on the best way to plan for your legacy and take care of your loved ones. Taxes can sometimes feel like a burden, but we view them as an opportunity. We’ve spent time and resources into creating strategies that aim to help you become more tax-efficient and to make tax-aware decisions. *Willamette Wealth Partners and LPL Financial do not provide legal or tax advice. Please consult your legal advisor regarding your specific situation. Whether you are beginning to think about retirement or have been retired for years, our services can benefit your current and future plans. We will help you navigate important retirement decisions relating to social security, investment income, estate planning and much more. Retire knowing you have a customized plan in place that may help navigate many more years of financial security. Are you a hardworking professional who gains meaning and happiness from your work? Do you have zero plans to retire and want to work at least part time as long as you can? So do many of our clients. We can help you do the same. We will show you a path towards financial freedom, so you and your family can live a work-optional lifestyle. The types of investments and products we provide and manage for you are diverse. Because of this we can be compensated in many ways. Typically we charge a percentage fee for managing your investments. This fee can change depending on the size of your accounts, but is often 1%. We pride ourselves on being open and transparent when it comes to compensation and costs, which is why we review our compensation with you during our annual review. If you have further questions or would like a more precise estimate, please contact one of our advisors.